1950s Radio live broadcasting from Australia. 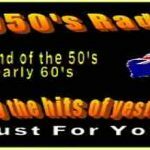 1950s Radio is one of the most famous online radio station on Australia. They broadcast various kind of Oldies music. 1950’s Radio, The sounds of the 1950’s and early 1960’s. Listen to 50s music as it should be played. 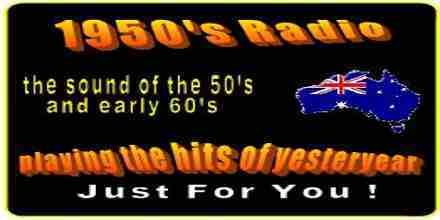 All your favorite Fifties and early Sixties music here in one place: 1950’s Radio, Your Oldies Choice.